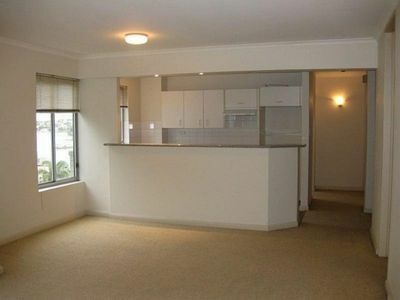 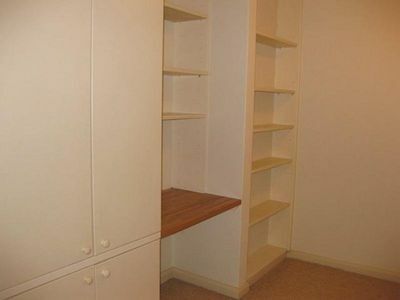 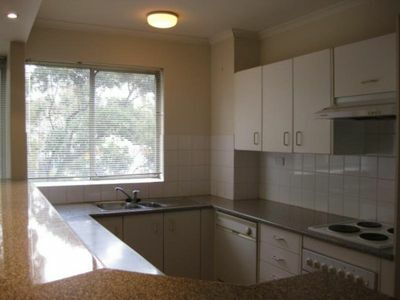 Two bedroom with study alcove, views and share garage! 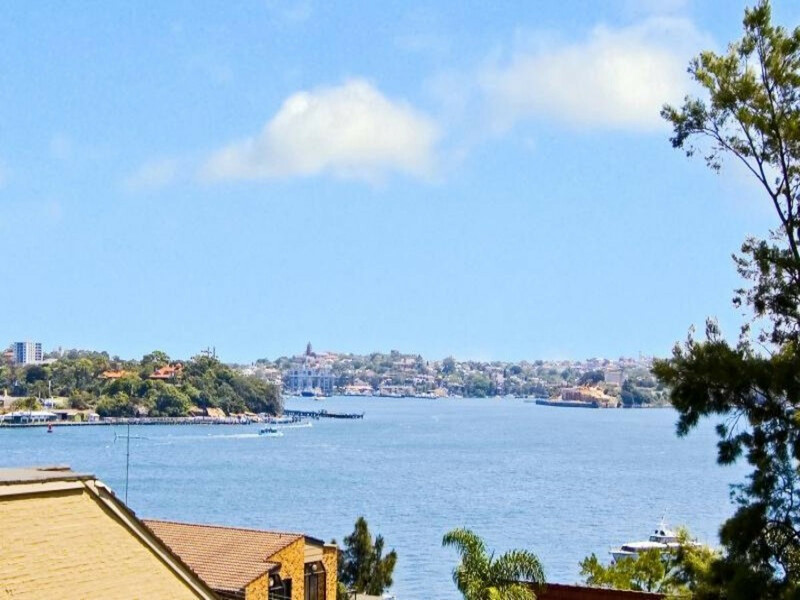 Large unfurnished two bedroom apartment with study alcove located within a renovated security building and featuring views over Berry’s Bay and across to Darling Harbour. 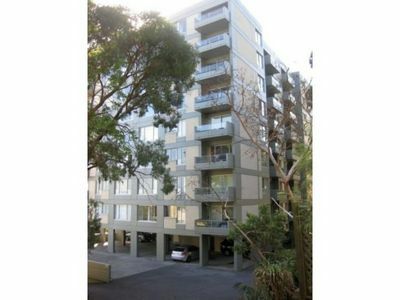 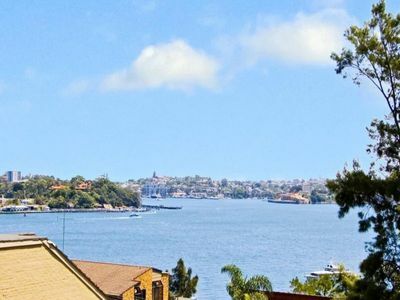 This apartment is located only moments from McMahons Point Ferry, Blues Point Road shops/cafe’s and North Sydney Train Station. 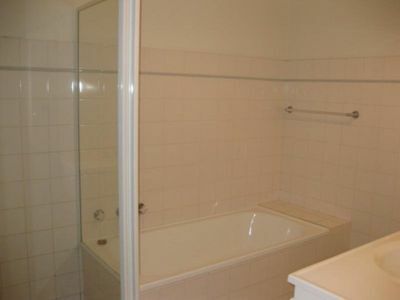 Features include a modern open plan kitchen with granite bench tops and dishwasher, modern bathroom with separate bath and shower, internal laundry facilities in bathroom, balcony, large main bedroom with built -in wardrobes, an abundance of storage and the benefit of a lock-up shared garage. 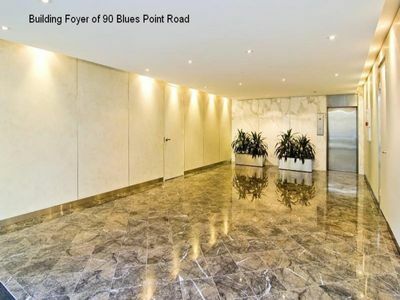 To make an appointment to view, please contact McMahon’s Point Real Estate on 02 9923 2611 .